Please note, the cross country is now closed for the winter and will re-open in the spring! 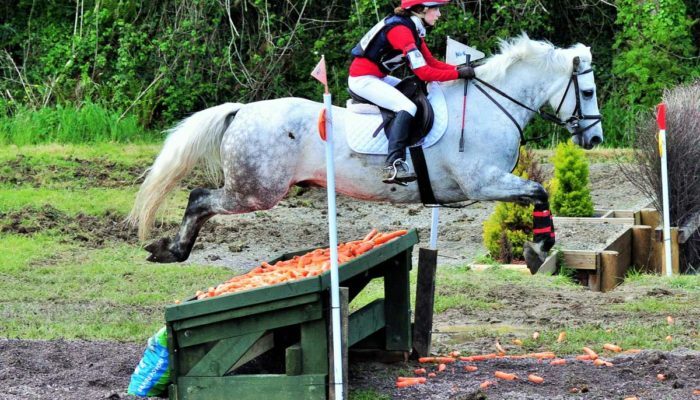 The newly developed cross country course at Killossery is the schooling venue of choice for riders and competitors of all abilities, from pony clubbers and riding club members to international eventers. 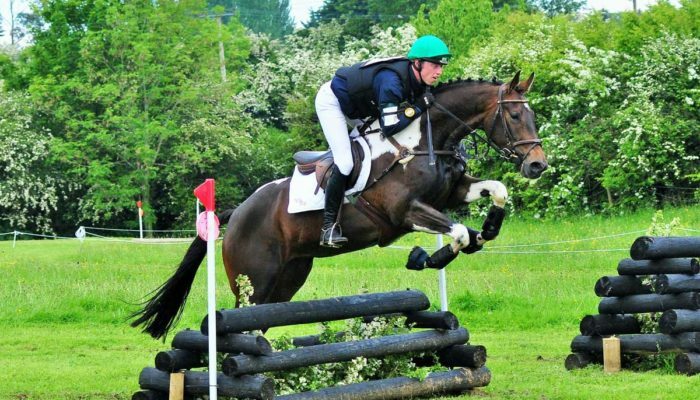 No other schooling venue in the country has the variety of fences that are on offer at Killossery, with fences ranging from 70cm and baby banks and ditches, to ‘big boy’ drops and skinnies that would challenge a 3-star eventer. 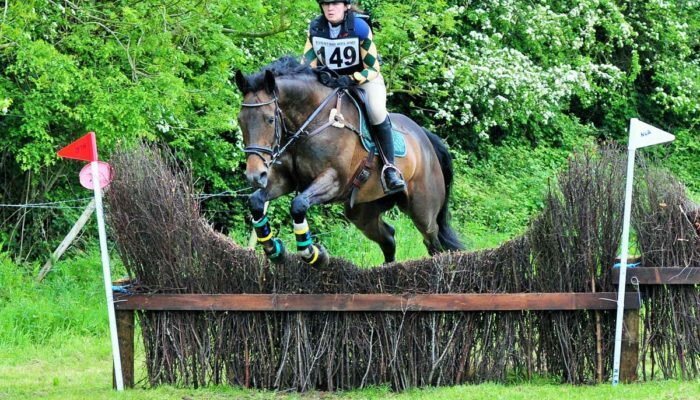 From logs and banks and ditches, to skinnies, combinations and water fences, the course is changed regularly, so there is always something new to see and a different challenge to face. 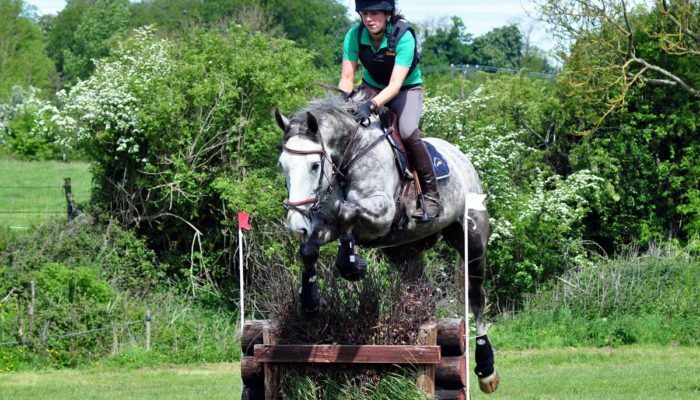 And if you require a particular schooling challenge set up, give us a call and we will see what we can do. 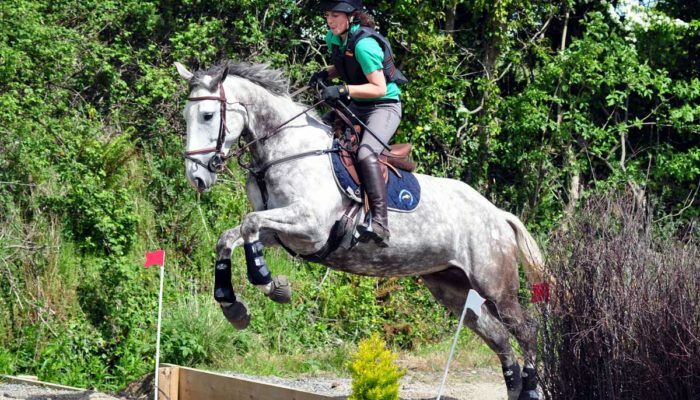 Browse the gallery of photos to see what cross country at Killossery offers. Open 7 days a week, from early until late (weather permitting). The course is available for group pre-booking and group discounts are available. €25 Euro per horse. Text to book: 085-1599642. Please note we only take bookings by text message to this number – no phone calls or facebook messages please! 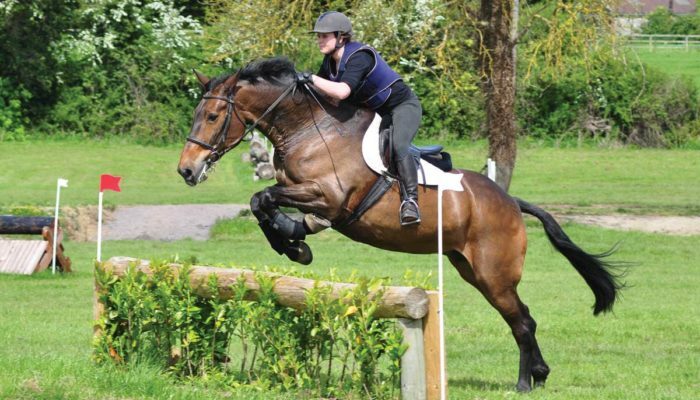 PRIOR to entering the Schooling Area, you MUST have signed a disclaimer and put the disclaimer along with the relevant fee into an envelope and post it into the letterbox in the tack room door. 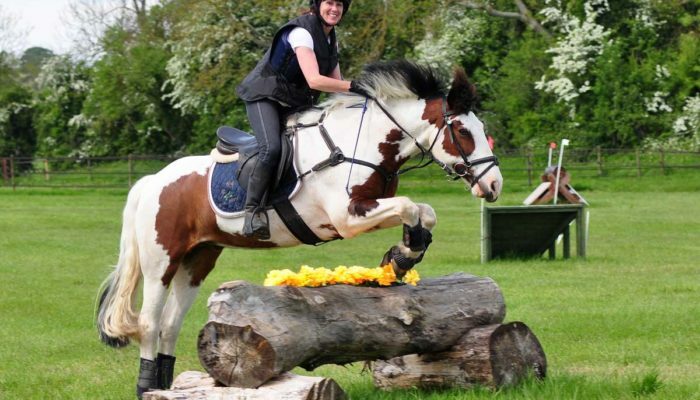 Riding is a high risk sport and all riders ride entirely at their own risk. 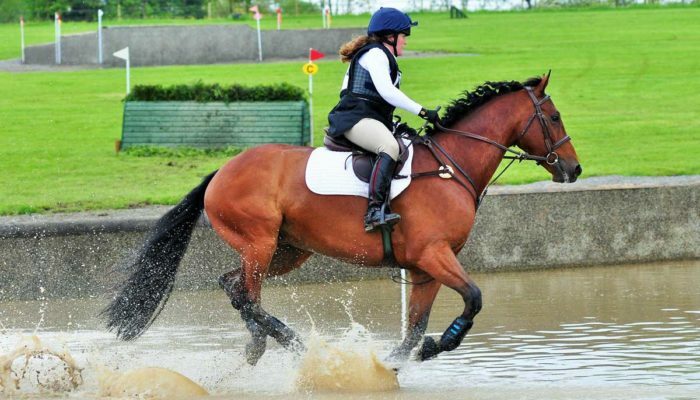 KILLOSSERY LODGE STUD accepts no responsibility for any damage or loss to people, horses or property whilst on these premises, or using our facilities or the Schooling Area. 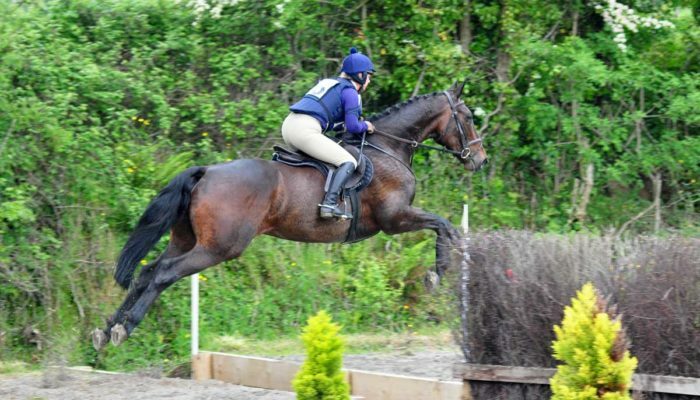 Approved body protectors and skullcaps must be worn at all times while mounted in the Schooling Area. Correct footwear must be worn at all times while mounted. NO runners! 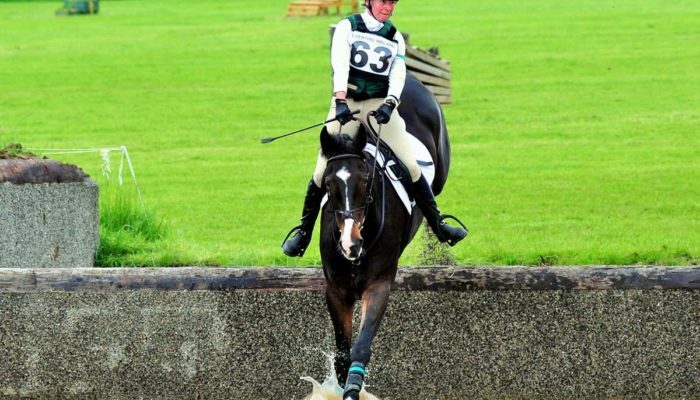 Please keep the gate closed at all times while in the Schooling Area. Stay within the confines of the Schooling Area. 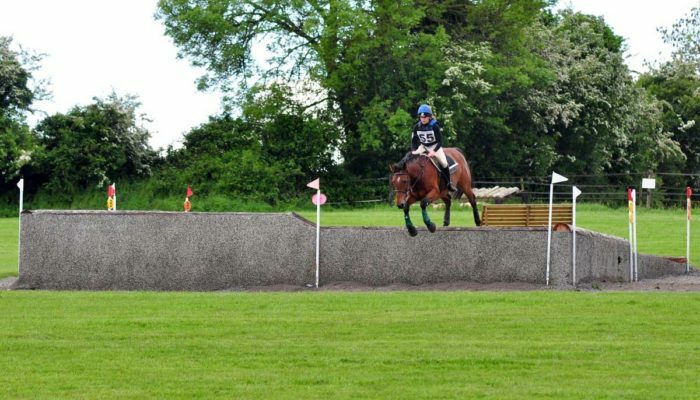 Killossery Lodge Stud strongly recommends that all riders have supervision while using the cross country Schooling Area.